A special collaboration between PIE and the Villa Aurora, place/displace is about spaces—large and small, acoustical and spatial, synchronistic and anachronistic—and the human experiences placed in and out of them. The program consists of four works, including the world premiere of Genoël von Lilienstern’s new piece for solo violoncello and electronics. 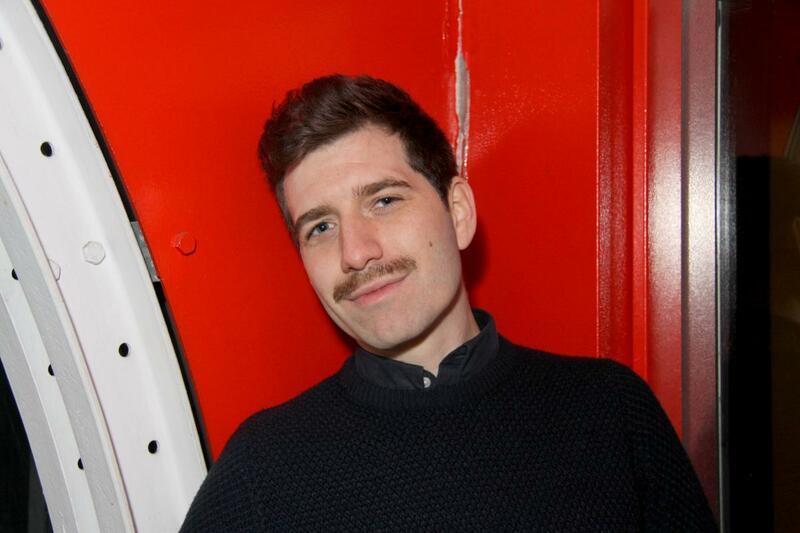 German composer Lilienstern spent six months in Los Angeles on a Villa Aurora fellowship last year. His new work, specifically written for this program and poietically derived from his string quartet, is an obsession for the gravitational pull of drones, distortions, and raw granulations. 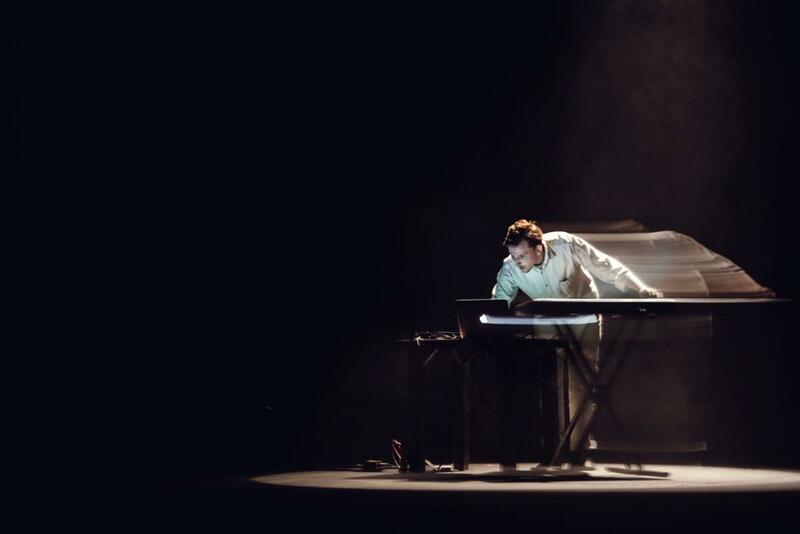 Meanwhile, current Bay area-resident, IRCAM alumnus, and Croatian composer Davor Vincze’s bass flute and live electronics work Take your time…hurry-up! (2015-16) is to be performed the first time in Los Angeles. Take your time…hurry-up! is a set of nine miniatures taking its title and materials from Nirvana’s song “Come as You Are,” each miniature containing within itself an aphorism of the joie de vivre we all experienced in our adolescence and our memories of it. 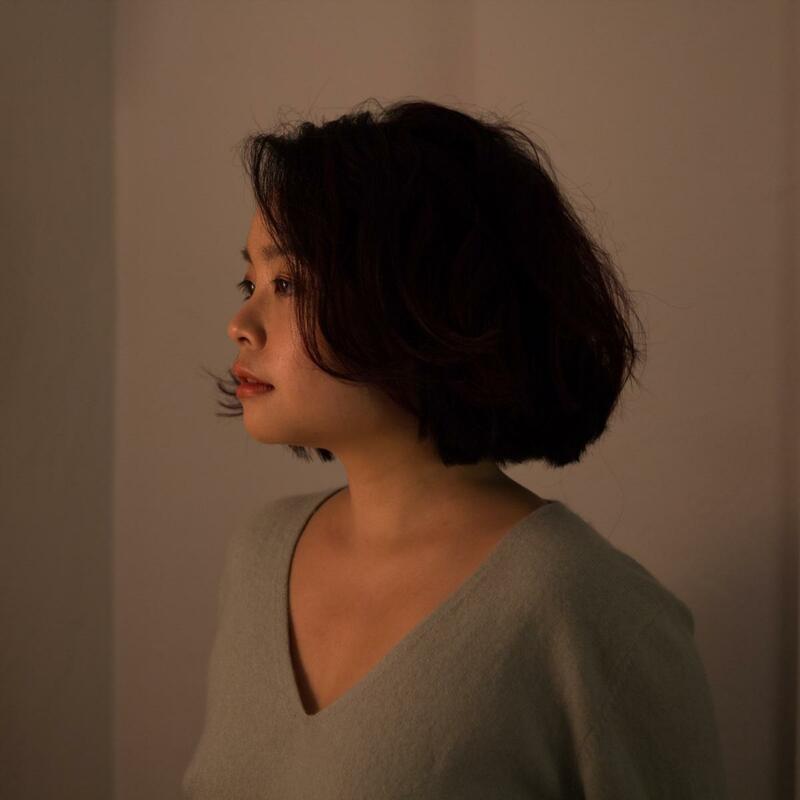 Also a Los Angeles premiere, ..à.. (2018-19) for flute and electronics by L.A.-based Taiwanese composer Mu-Xuan Lin figuratively reenacts the composer’s experience of expatriation and rehabituations. Field recordings as well as video footages from various locations in different continents are dialectically fused with the flute part to create a temporal spectacle and topographical juxtaposition. Finally, the only piece on the program composed before the Twenty-first Century, Luc Ferrari’s Madame de Shanghai (1996) performed here in version for solo flute and electronics, is an exquisite yet subversive epitome of the musique concrète and a seductively complex, semantically rich music exemplifying the late French composer and pioneer of field recording’s sensitivity for acoustically altered ambience, an “anecdotal music,” as the composer termed it. The work engages sounds and speeches recorded from the Asian commercial district in Paris, and dramatically and comically references Orson Welles’s 1947 film noir “The Lady of Shanghai.” This performance also features a short film created exclusively for this piece and the flutist Shao-Wei Chou by French artist YVD. 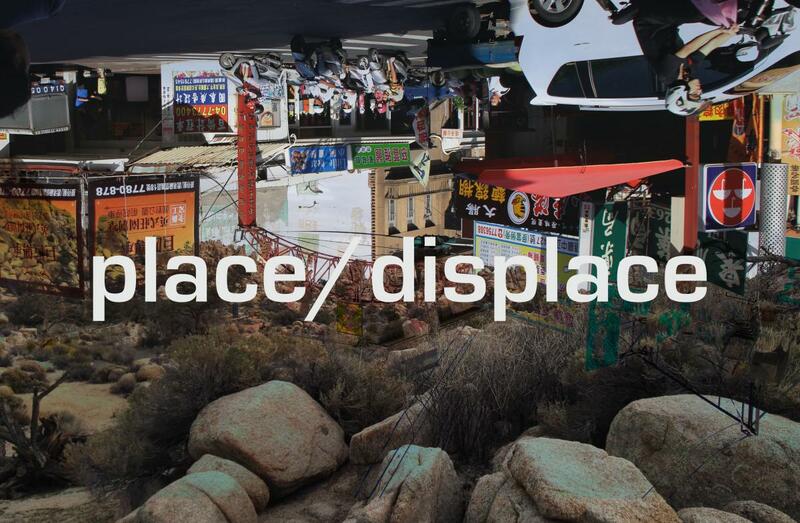 place/displace is jointly produced by PIE and the Villa Aurora, a collaborative project that involves artists from Berlin, Paris, San Francisco, and Los Angeles. The program features Ashley Walters (USA), brilliant solo cellist and a founding member of the Formalist Quartet, who will perform the world premiere of Lilienstern's new work, and dazzling flutist and a founding member of the Paris-based Ensemble 20º dans le noir Shao-Wei Chou (Taiwan/France) who will perform the rest of the program. 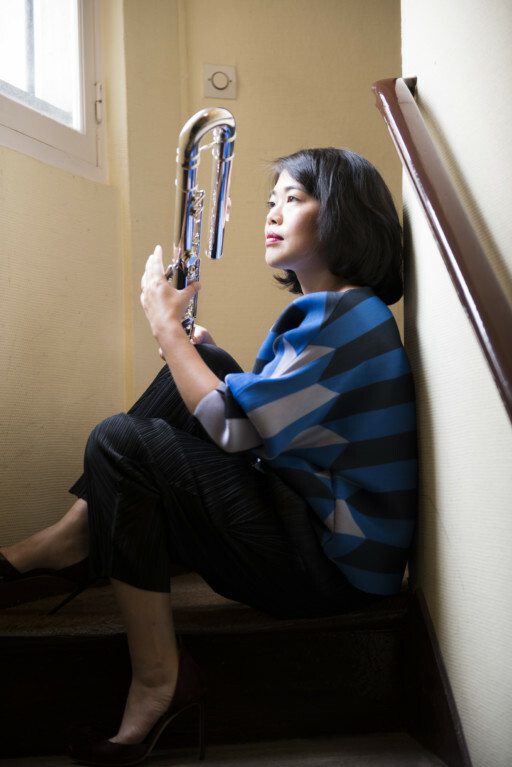 As a major and only Southern California stop on Chou's debut US/West Coast tour, PIE/Villa Aurora's place/displace is the exclusive event at which you can experience Chou's exquisite performance. place/displace takes place at the historic Spanish mansion of Villa Aurora, situated at the Pacific Palisades with a breathtaking vista of Los Angeles and the Pacific Ocean.